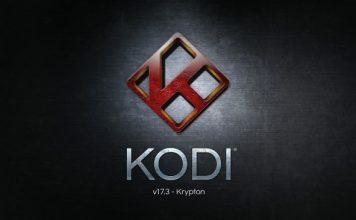 Kodi (previously known as XBMC) is one of the most powerful, free and open source media player that works well with plenty of devices such as Windows PC, Linux, Mac, Android, Raspberry Pi, Amazon Fire TV etc. 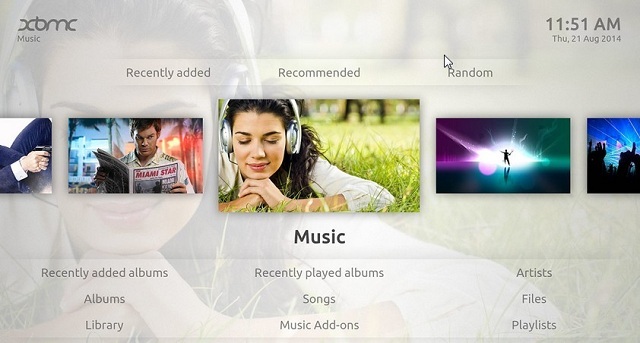 It lets users play their favorite (and latest) music, movies, TV shows and even let them record live TV. 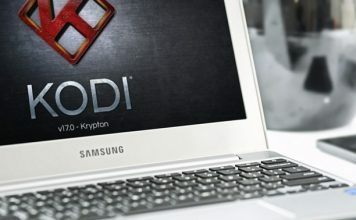 However, the real power of Kodi lies in its Addons that enhances your experience by providing just what you need in the best possible manner. 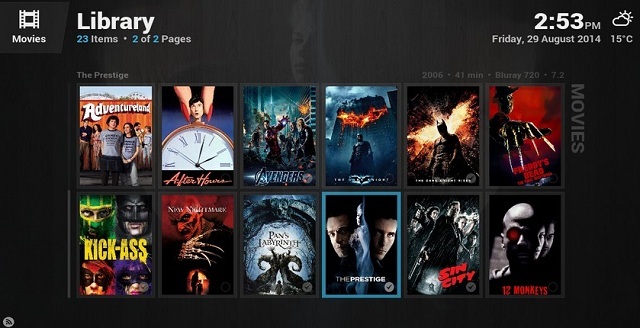 Previously, we did an article on best Kodi addons, feel free to check this out. Today, we are going to show you how you can enhance your favorite media player’s look with the help various freely available skins. 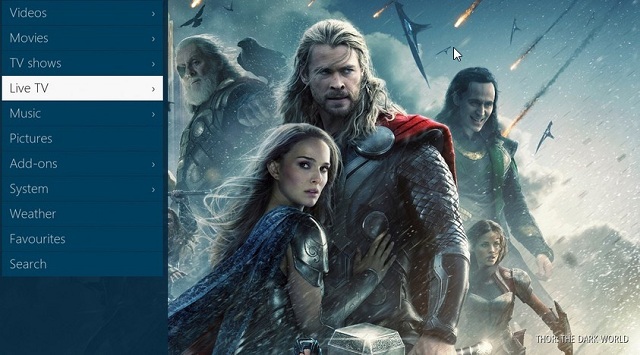 Let us first show you how you can change Kodi skins and then we’ll move on to the best Kodi skins that are available. 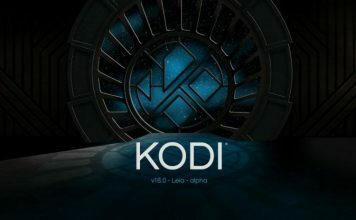 When you install Kodi for the first time, its default skin is Confluence which also happens to be one of the best skin. 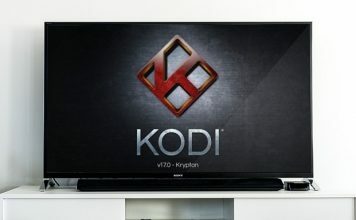 Now you know how to change Kodi Skin, Let’s show you some of the best Kodi Skins that you can choose from. It will give your media center a brand new look. So, let’s start. 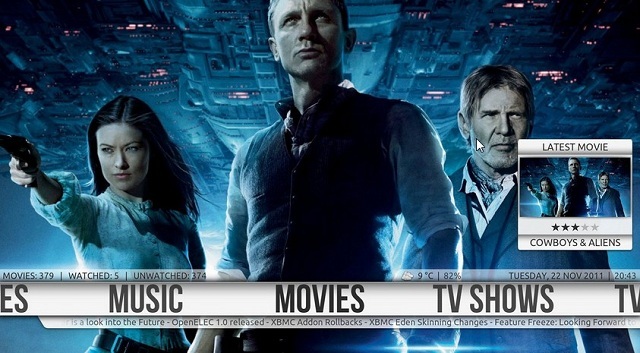 Aeon Nox is one of most recommended Kodi Skin after Confluence (which is Kodi’s default skin). It works well with all the devices since it is lightweight and doesn’t hung up the system. It is a rare combination of beauty and ease of customization. It has a modern look while retaining the classic Aeon feel. Amber is again a lightweight Kodi skin which offers good number of features and runs smoothly on all devices. It lets you customize home shelf either horizontally or vertically. Other key features includes, custom home menu, custom home shelf and add custom background. Back Glass Nova is an easy to use skin and boasts a lot of features and customization options. 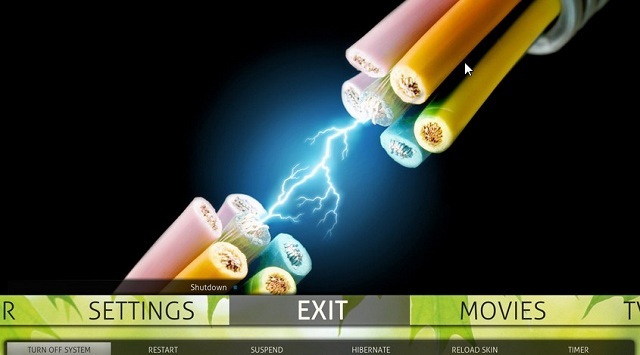 Some of its key features are – customize home items, Artwork downloader, skin widgets, clear art and clear logo, etc. It looks best on full HD TV screens. Mimic is a feature rich skin with touches of ReFocus and Aeon Nox. It has a nice and clear approach, and works well on all devices. Available in many different colors, lets users customize home items, has touch support, extra fan art and TV shows logos. ReFocus is a beautifully designed, feature rich skin and offers a lot of customization options. It lets users customize home items, has artwork downloader, touch support, skin widgets, etc. Eminence is sleek in look and works pretty fast. Although, It doesn’t have a lot of features but it covers up with its look and feel. If you aren’t looking for too many customizations and looking forward to a smooth experience, you must opt for this skin. Nebula is a simple yet feature rich skin. 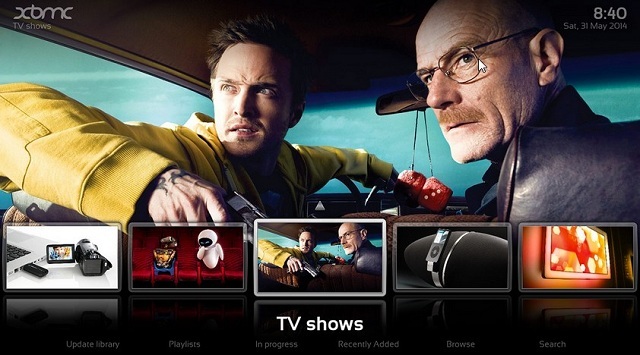 It offers tons of customization options and works well with HD TV screens. It offers custom home items, Extra fanart. 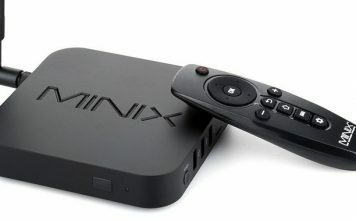 Live TV/PVR, Touch support, etc. It might not be great on design but gets the work done in the most efficient way. Xperience 1080 is a full width (1920 x 1080) panel based skin. 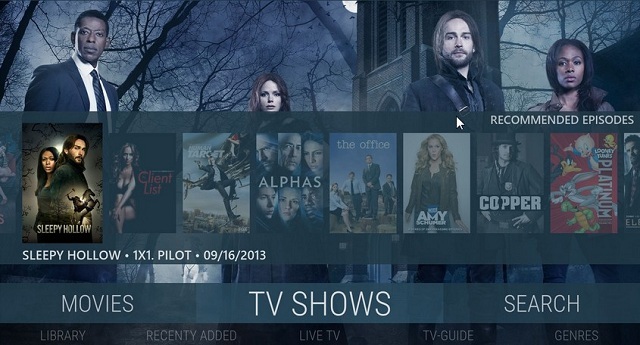 Its features includes custom home items, horizontal home menu, TV shows logos, etc. Only drawback is partial touch support. Transparency is best known as fanart skin. 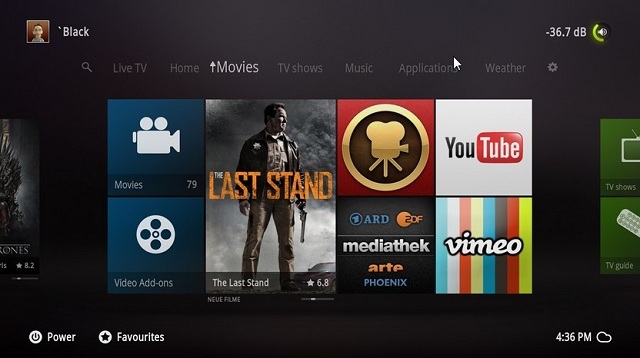 Some of its key features are custom home items, TV shows logos, vertical home menu, etc. It is known for its ease of use. Ace is a lightweight yet feature rich skin. It offers tons of customization and has almost every feature that one can imagine. Its only drawback is that it does not support Live TV/PVR but other than that, it’s a superb skin. SEE ALSO: Hulu Plus vs Netflix vs Amazon Instant Video: Which One Is The Best Streaming Service? If you think we missed out on any good Kodi skin that deserves to be on the list, let us know through your comments.